Finding Dory, the sequel to Finding Nemo is expected to be released in the UK in July. Fans of Pixar were already gearing up the excitement for the new movie and since the trailer was premiered on The Ellen DeGeneres Show earlier today, it has been trending worldwide. Ellen DeGeneres is, of course, also the voice of the titular hero Dory. It has been 13 years since the previous movie, but it doesn’t look like that length of time has passed in the world of the film; all the old characters are present and correct, and now there’s a whole bunch of new watery based folk to join in the broadly similar fun. A cuttlefish displaying the kind of real chameleon background mimicking qualities they have in real life (and which incidentally chameleons don’t) looks like a worthy and comic new member of the cast. There’s a lot of similarities with the first film, let’s hope it does something new and doesn’t just retread what’s come before in the hope that, like the main character Dory, we aren’t able to remember it. Of course the kids who saw the original movie when it was released are thirteen years older now. They could conceivably even have children of their own. 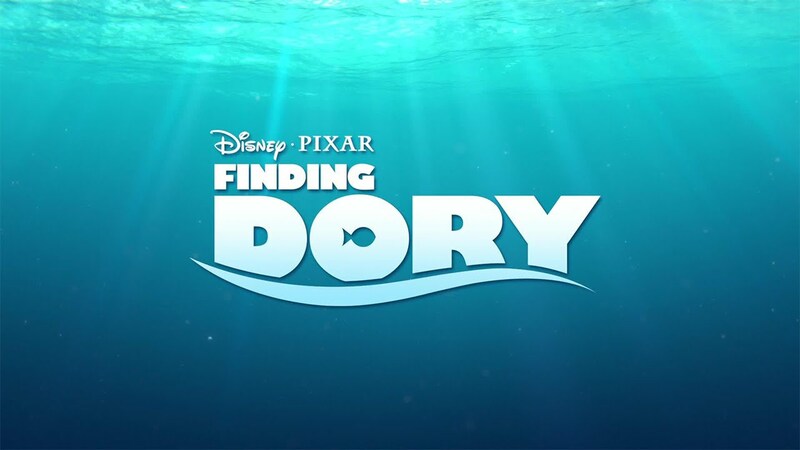 Finding Dory is a movie which will introduce the undersea world of Pixar to a new generation later this year.